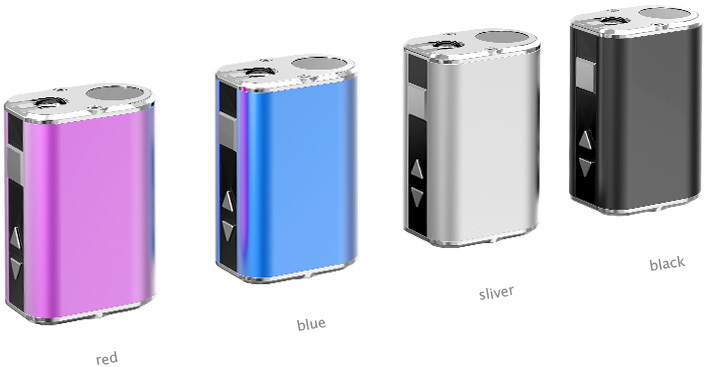 Mini iStick 20W is the upgrade version of the mini iStick 10W, but the same size. 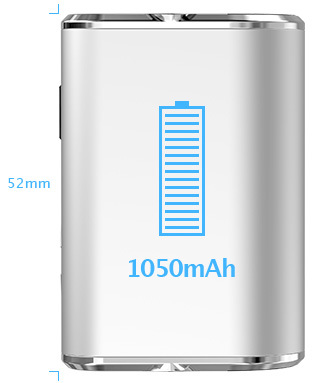 The battery capacity is 1050mAh despite its diminutive stature and it can handle up to 20W. The digital LED screen on top allows you to easily see the electric quantity, atomizer resistance and VV/VW mode. 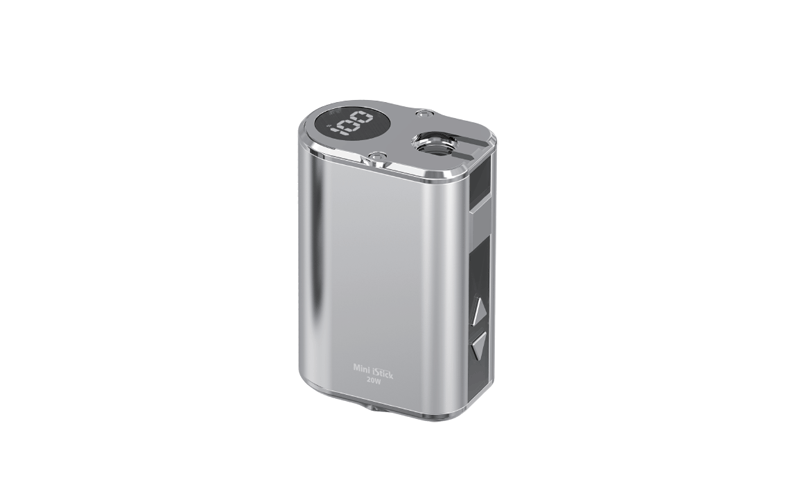 With the Mini iStick 20W, you will be able to carry a pocket friendly device while still enjoying a satisfying vape! Press the square button three times to enter the menu. The the OLED screen presents electric quantity, resistance, watt, voltage. 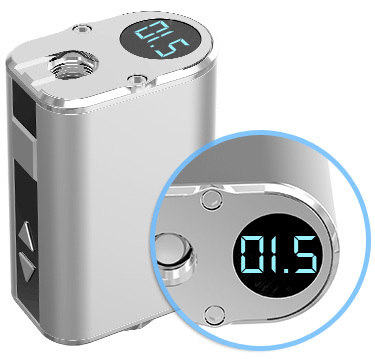 Displays specification (vaping seconds, battery power, current voltage) in a round digital screen. You can adjust output voltage from 3.3V to 5.5V by pressing the up/down adjustment buttons to increase/decrease the voltage. Similarly, you can adjust output wattage from 8.0W to 20.0W by pressing the up/down adjustment buttons to increase/decrease the wattage. 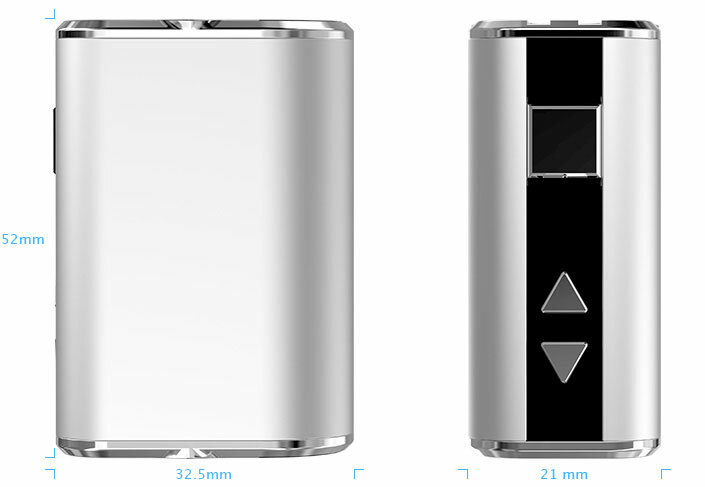 The capacity of Mini iStick 20W is 1050mAh despite the same size as Mini iStick 10W. 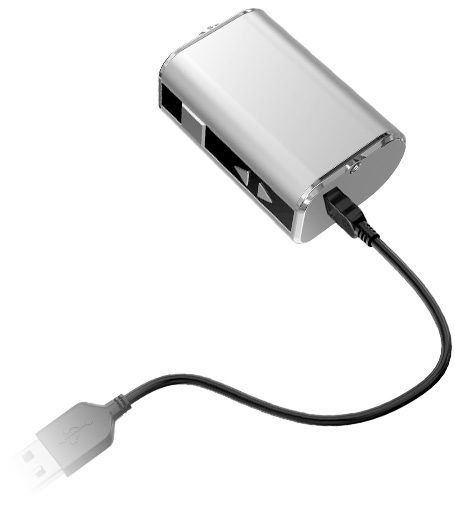 Mini iStick 20W can be charged through USB port at the bottom of battery. It will take 3 hours to charge the battery with 0.5A wall adaptor, and will take 1.5 hours with 1A all adaptor. When you combine the GS16S with the Mini iStick 20W, the total size is really proper. The collocation reaches a better proportion, and creates an appealing look.